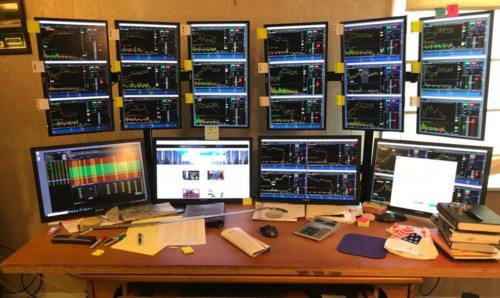 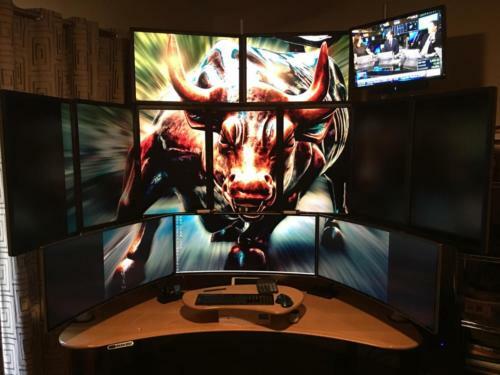 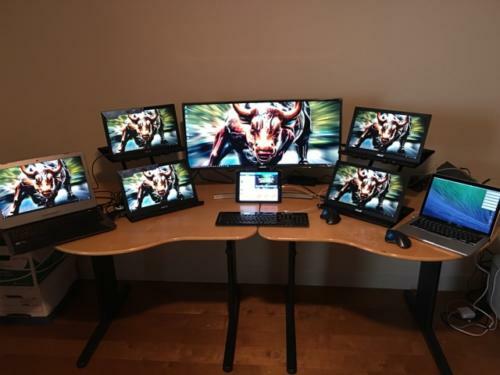 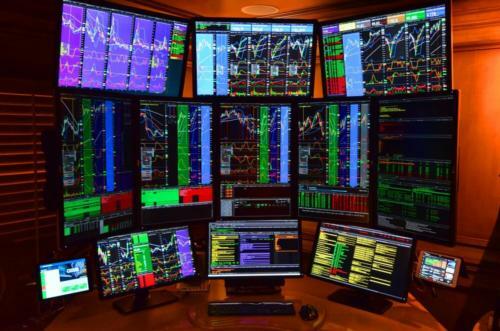 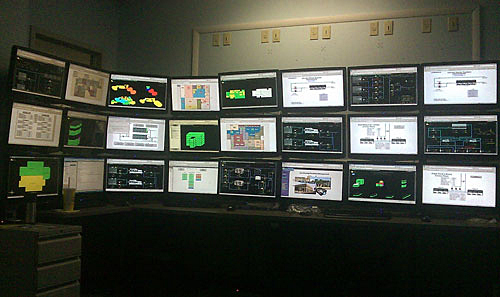 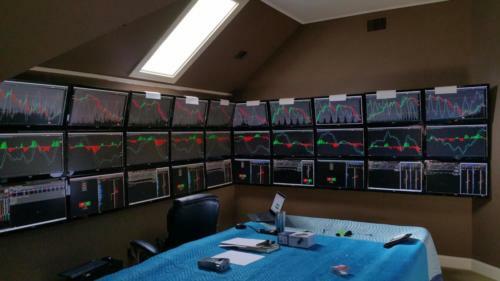 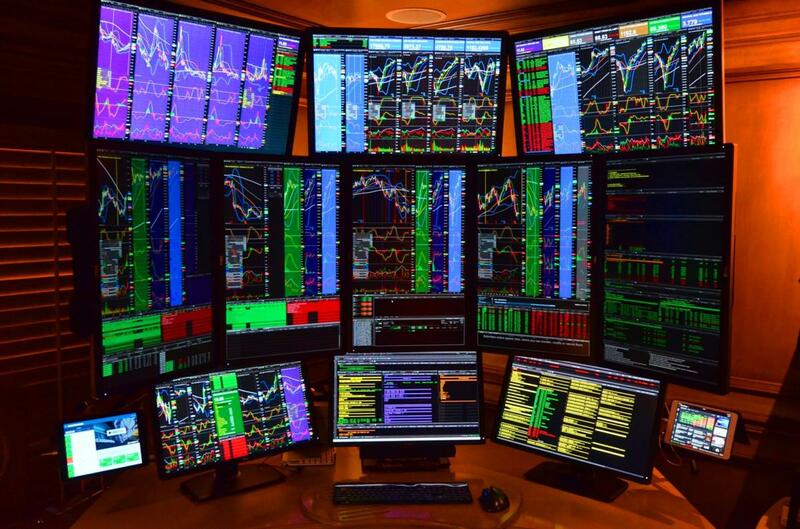 Below are just a few examples of our QuadStation multi display computer systems. 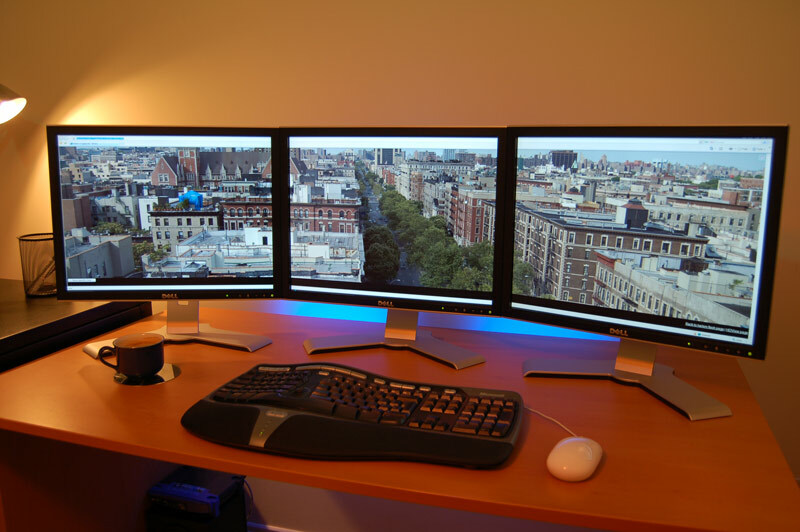 We have systems with support from 2 up to 16 displays from a single workstation. 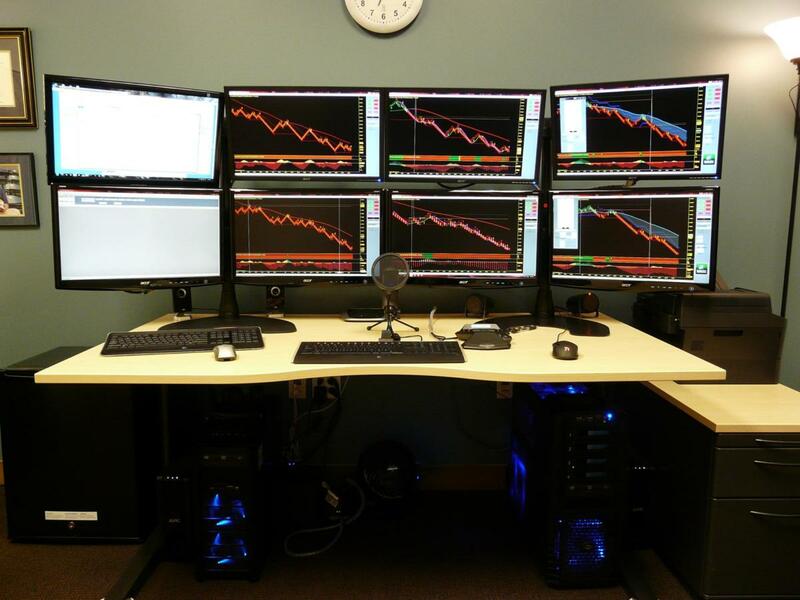 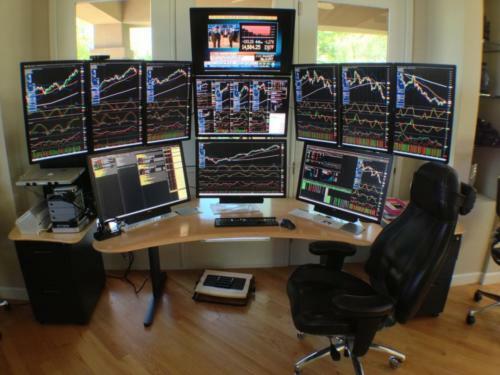 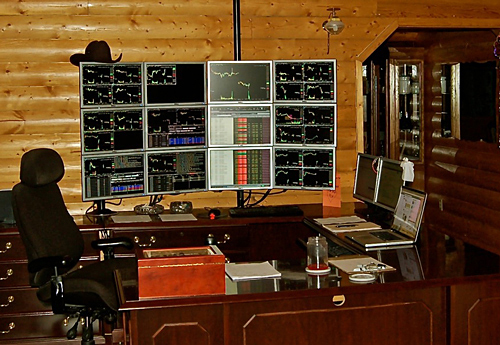 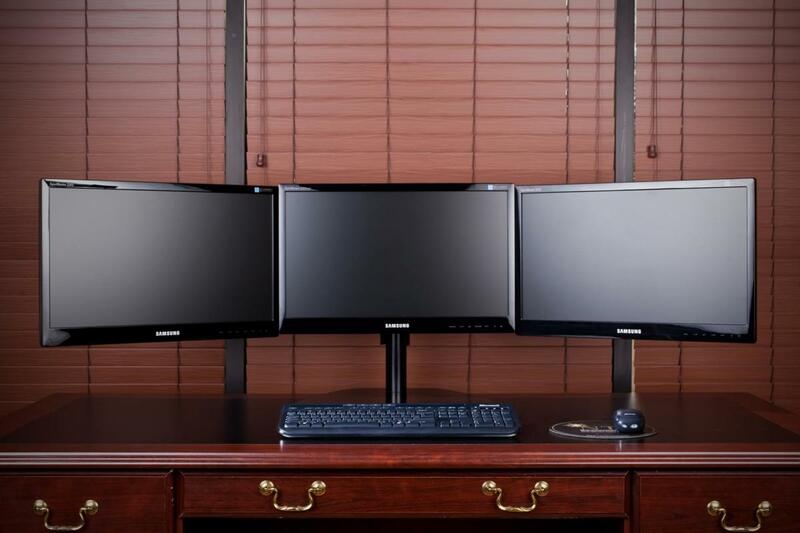 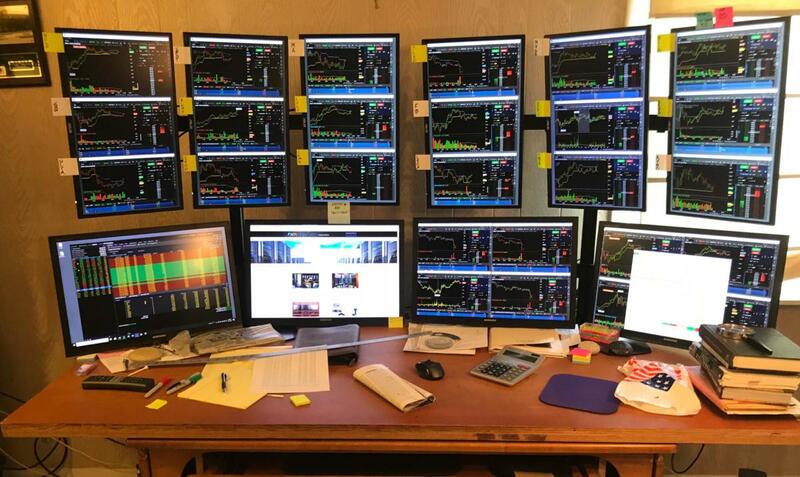 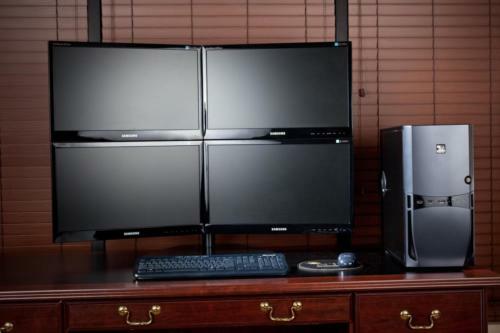 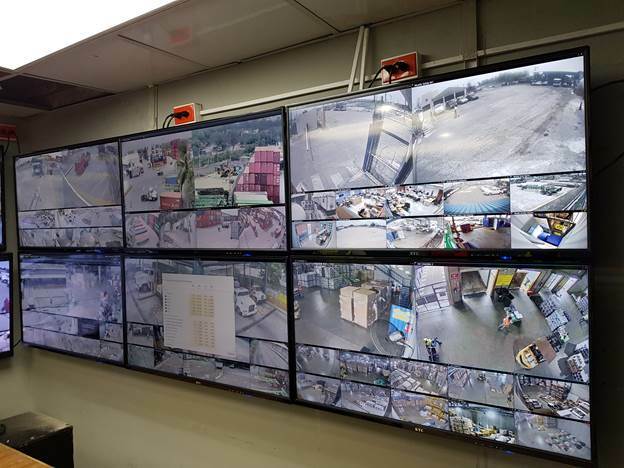 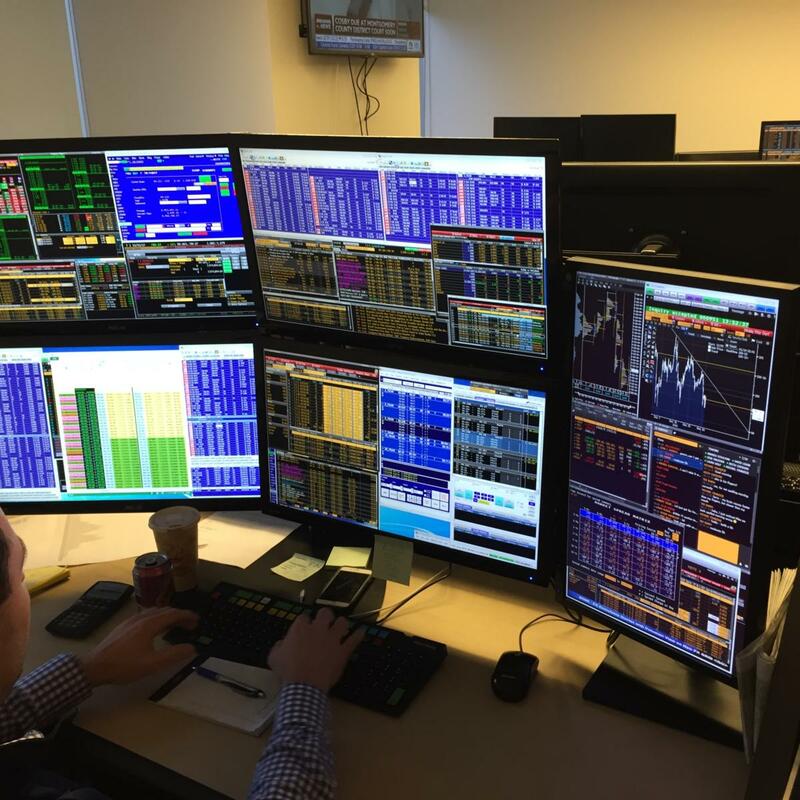 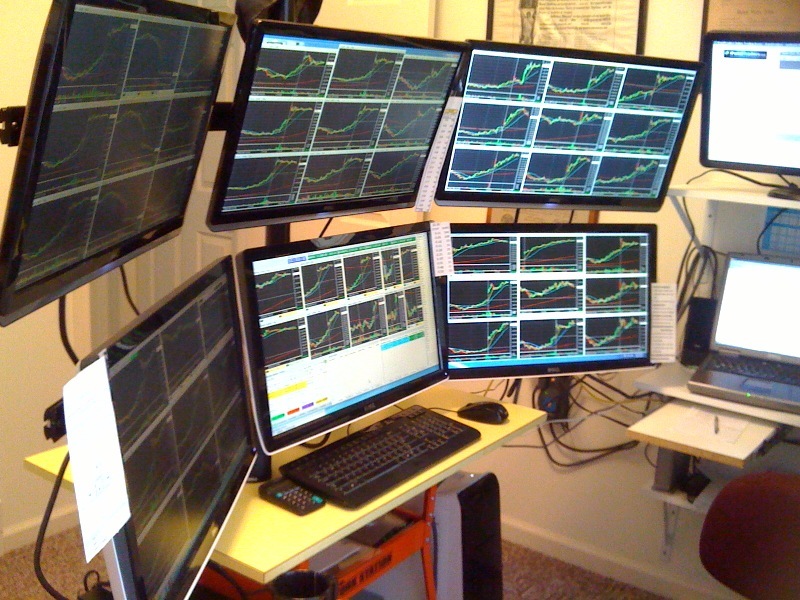 In addition, we have multi display monitor mounts for a complete multiple monitor solution.